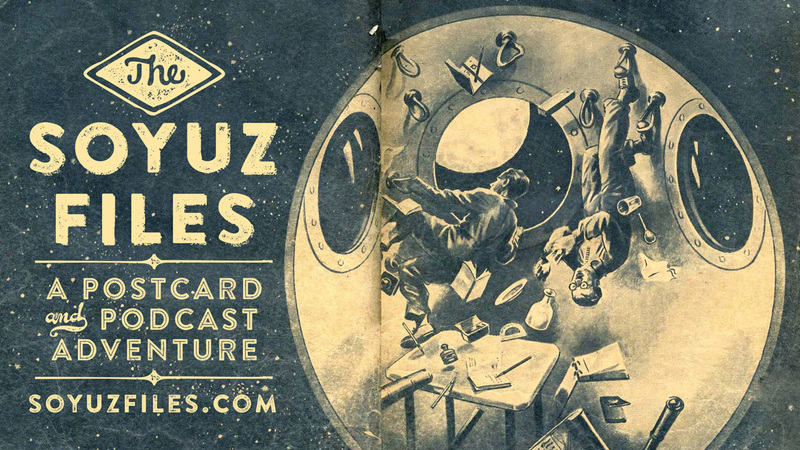 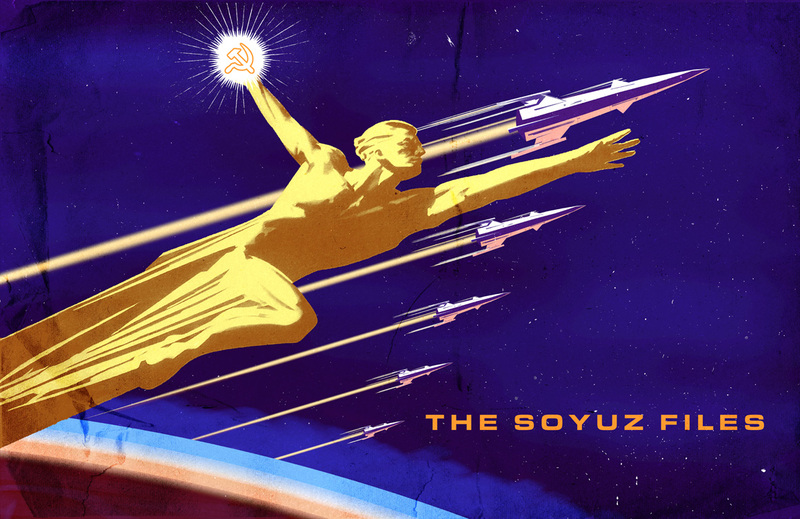 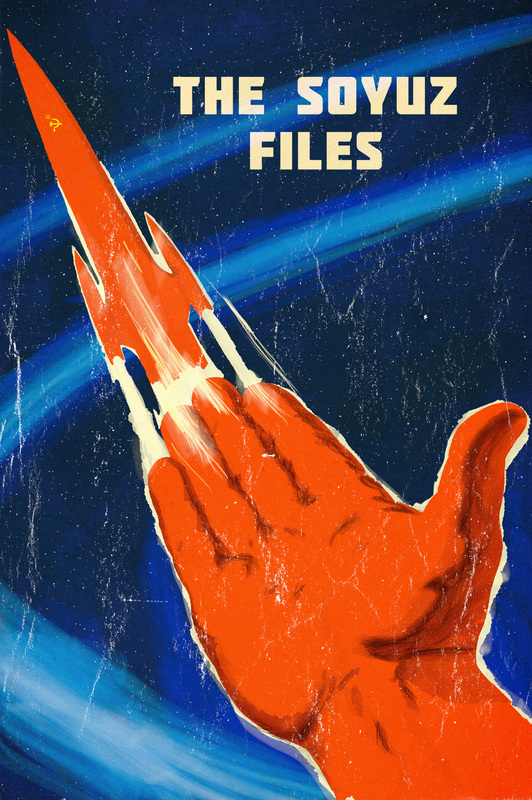 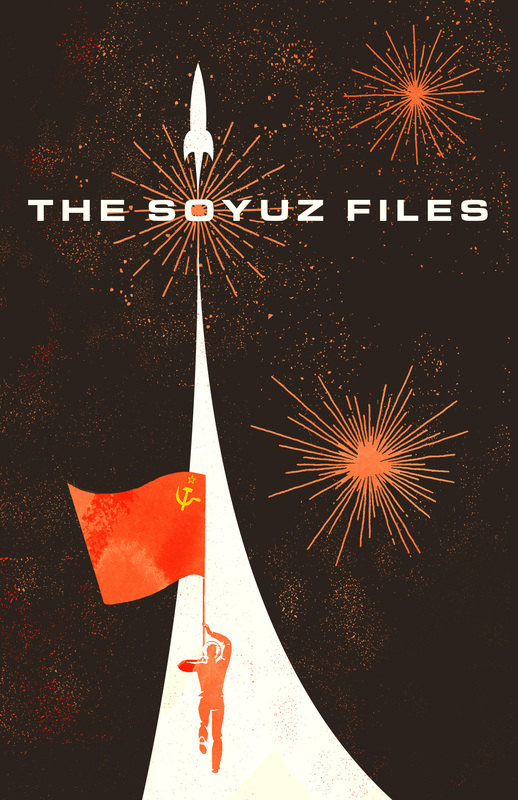 The Soyuz Files is set at the height of the Cold War, trotting the globe from New York to Moscow, so the branding had to reflect the stunning Soviet nationalist propaganda from the period. 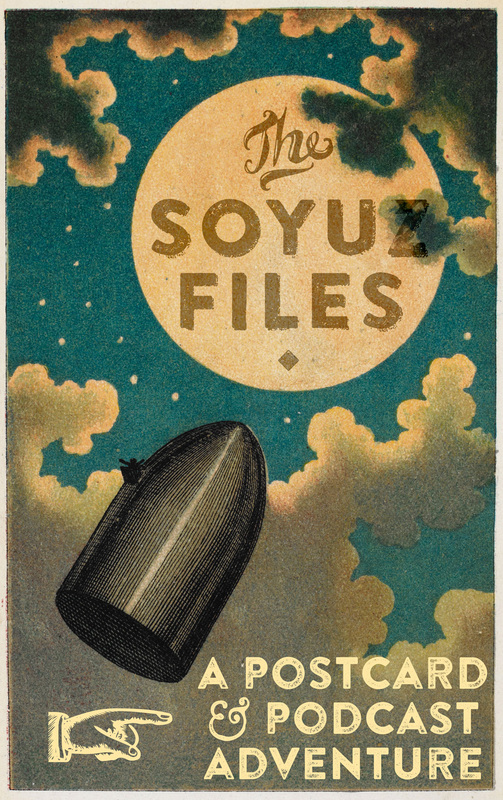 Traditional hand-painting was transitioning to printed and typeset media, moving from evocative scenes of soaring optimism to rough-hewn practicality. 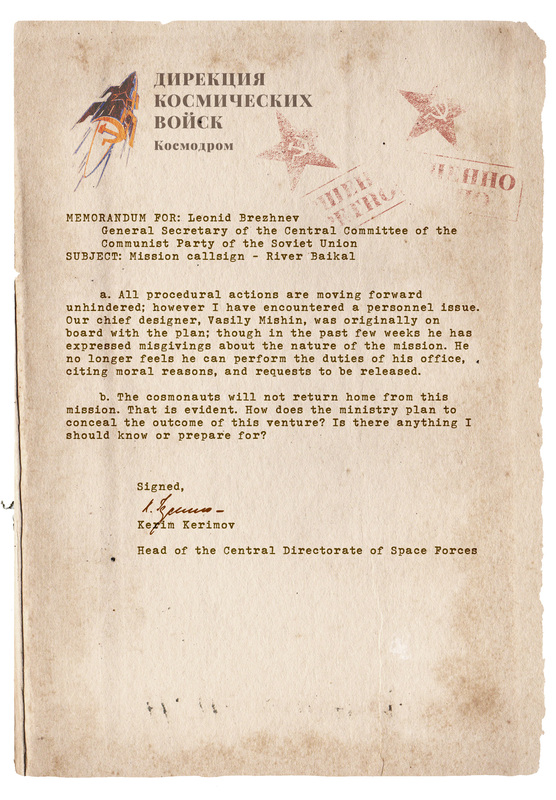 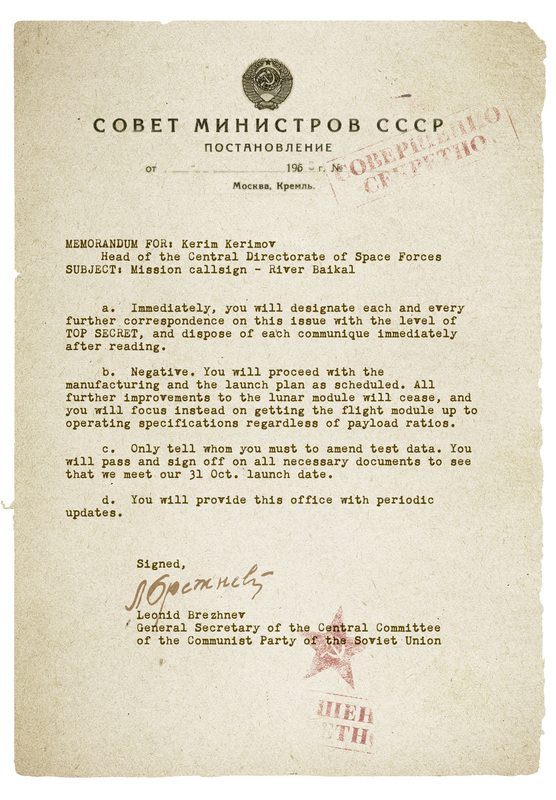 Given the alternate history in which the story is set, there was also opportunity to manipulate photos from the original missions and to create in-universe documents, such as the eponymous Files.